Richard qualified at Arthur Andersen in 1991 and moved to Leeds to pursue a career in Forensic Accountancy. 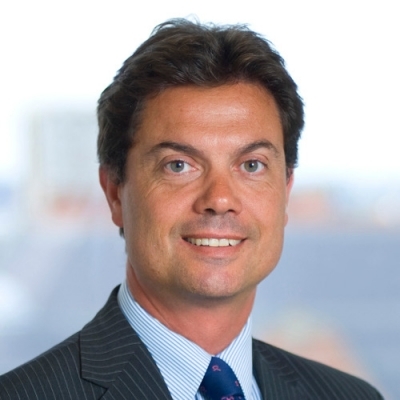 After a number of years at Baker Tilly, Richard moved to Begbies Traynor in October 2007. He has acted in over 1500 cases and given evidence in Court on 26 occasions. Richard acts for claimants and defendants or as Joint expert. He provides advice at all stages of litigation in the form of letters of advice, assistance at conferences or full reports for the Court.